Regardless of the product or the services provided, it is very important for your business to properly market itself online. Even if you are a non-profit organization, it still is necessary to go about the same tactics for reaching new clients and engaging individuals who are willing to work with you and your cause. Your non-profit is still going to have a key demographic and outreach location/region and it is important to recognize this when you are formulating a marketing strategy. If your non-profit organization is located in Philadelphia, using the best Philadelphia SEO firm will ensure that your marketing is a success. That firm will understand the value of optimizing your site for search engines and will be able to walk you through the proper online marketing process and help ensure your non-profit organization is able to reach as many individuals as possible. When it comes to SEO, geographical modifiers are the key to keeping your campaigns targeted and effective. 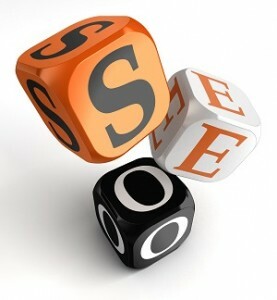 For that reason, the first aspect of your marketing plan that the Philadelphia SEO firm is going to help you with is determining and pinpointing your key demographics or “buyer personas.” This key demographic is very important, as it is going to lead you to the specific location for where you are going to market and to the particular type of client you will want to target. You probably already have a good idea of what your buyer personas are, but being even slightly off is enough to drastically alter your marketing campaign and reduce the quality of your efforts. That’s why we recommend consulting with a professional firm. 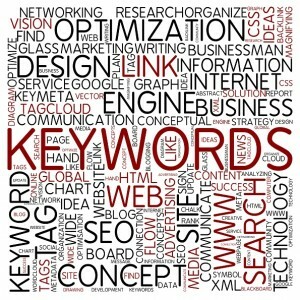 No matter where your marketing platform takes you, proper keyword utilization is very important. These are the words directly associated with your non-profit organization and they reflect the types of terms that individuals are likely to use when conducting searches to find organizations like yours. 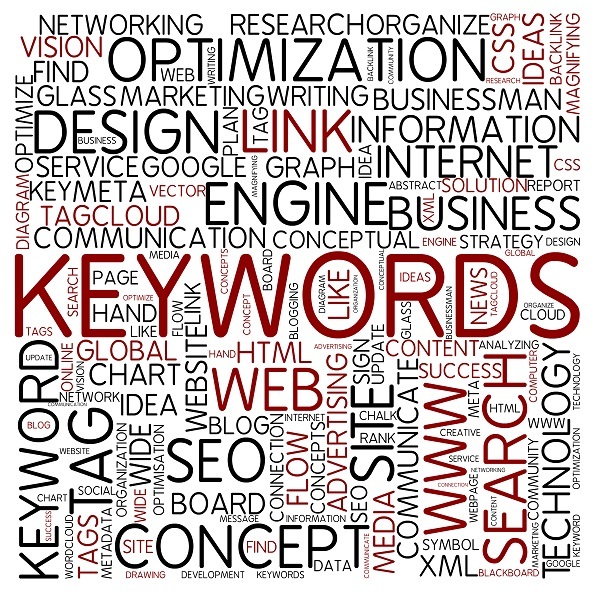 The beauty of SEO is that it takes advantage of the work that search engines already do! Individuals who are more likely to be interested in your non-profit organization are the ones that will land on your site because search engines will see that their search term matches the keyword content on your site. With Farotech as your Philadelphia SEO firm, you are going to drastically improve your connection with potential donors, volunteers, and supporters and you are sure to expand your overall outreach program significantly.